In this summer’s surprise smash hit, J.J. Abrams teams with his own hero mentor, Spielberg, to give us a Goonies meets Band of Brothers monster flick. It’s the recipe for a great film: take a heaping dollop of daddy issues, followed by two generous spoonfuls of 80’s small town in peril, a tablespoon of star-crossed lover scenes (don’t hold back on the eye-contact). Fold in neatly with enough gasp-enducing special effects to keep the wide-eyed curiousity aglow. Bake in quirky, unforgettable characters with sass and style – knowing that the secret ingredient is the boy, a lovely, likable, unlikely hero of great character, forgiveness, integrity, bravery, and worth. Only he can save the day. Brilliant. Profound. 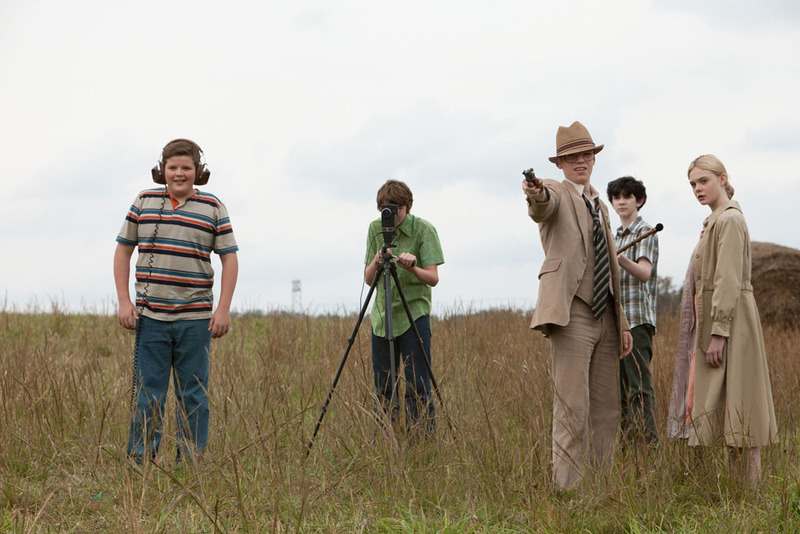 This film makes me want to make movies. I didn’t love the bad language, but when do I? I believe that art mimics artist when given a life of its own. 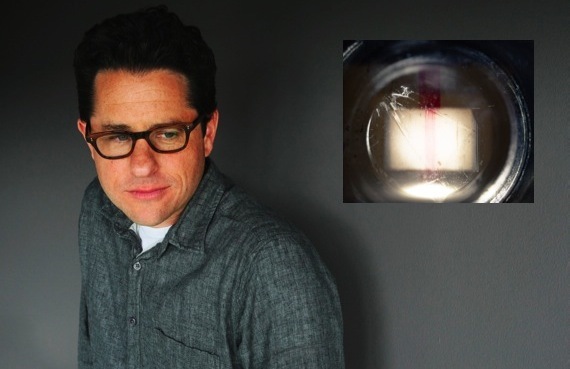 J.J. Abrams is a filmmaker. This word is now synonymous with a Wonka-esque dreamer in my mind. One who makes candy from nothing. Just as Frankenstein’s monster reveals both the cruelty and heartache of his maker, so J.J.’s film shows J.J. himself – as a child dreaming of making movies. Certainly this fiction roots in reality. We write what we know. J.J. is all about the characters, the journey. 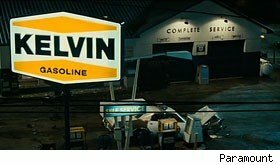 Please watch J.J. Abram’s Ted Talk on “The Mystery Box.” Recognize with delight that both the first starship on Star Trek (2009) and the prominent gas station in Super 8 are both named for his beloved grandfather Kelvin who bought him his first Super 8 camera. 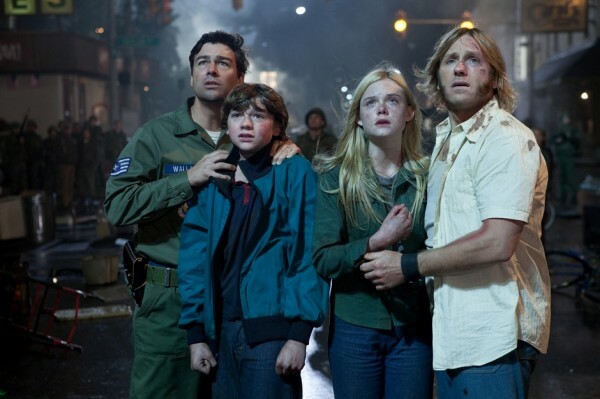 On Monsters and aliens – 1) both are dangerous geniuses – light years ahead of us technologically. 2) All aliens, perhaps since E.T., still just want to go home. 3) If it looks like it could eat you, it probably will. 4) Most monsters have a level of empathy, and therefore require it in return. On Humans – 1) Bad guys are no longer two-dimensional and therefore more cunning. 2) Forgiveness is paramount – the key to freedom. 3) Drugs are bad. 4) Kids CAN save the planet, and, 5) Fathers can be heroes after all. That is definitely very good site you’ve going here. The matter is extremely useful and also immediately to the level. Fired up to see more about your site the next occasion.